MC Press Online provides educational and training materials both for the general IT audience as well as our market-leading position with the IBM Power Systems (IBM i, AIX, and Linux operating systems) market. Our book line covers a broad range of topics, from hands-on, how-to programming to the most advanced communications, connectivity, and security issues facing the industry today. Our authoritative DB2 certification study guides and a growing line of textbooks round out the MC Press title list. 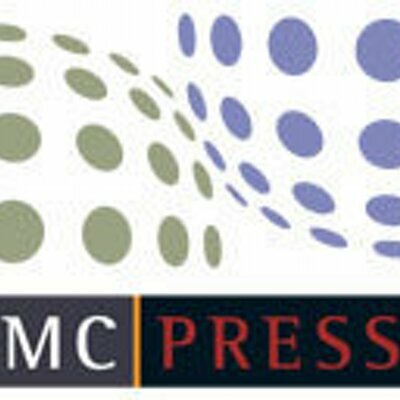 In addition, our book line is supplemented by our comprehensive, industry-leading web site (MCPressOnline.com), featuring a full line of e-publications as well as multimedia offerings, thousands of technical articles, tons of code, and lively forums with discussions on topics related to the IBM midrange field.